Youtube is a very democratic website. The most popular videos that receive the most views and thumbs up ratings end up at the top of the search results and receive the more views as a result. Recently, some of the videos that expose the dark side of the Dalai Lama have been moving up. You can help them move up further by creating a Youtube account (if you don’t already have one) and voting up these top ten videos. 1. 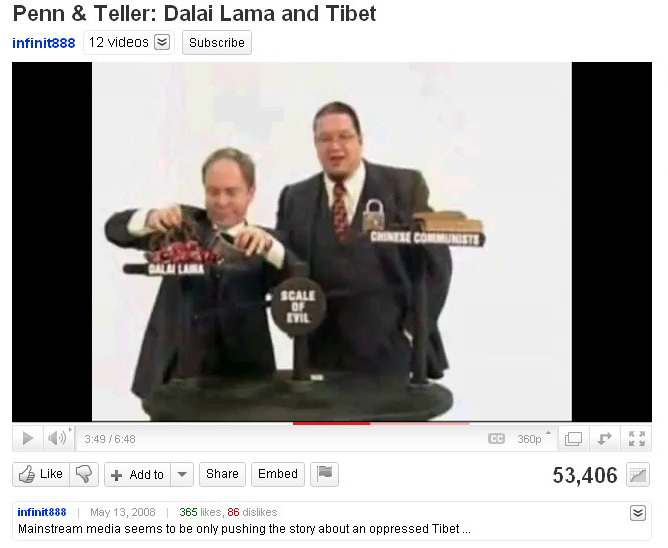 Penn & Teller: Dalai Lama and Tibet – This video has some profanity in it, but it is currently the 6th video that comes up for “dalai lama” searches on Youtube. 2. CrossTalk on Dalai Lama: CIA Monk exposed – This video comes up on the 2nd page of results for “dalai lama” searches on Youtube. It comes up 1st for “dalai lama cia” searches. 3. US-China relations could get worse – This video comes up on the 3rd page of results for “dalai lama” searches and comes up 3rd for “dalai lama cia” searches. 4. People & Power – The Dalai Lama: The devil within – Sept 30 Part 1 – This video also comes up on the 3rd page of results for “dalai lama” searches. 5. Dalai Lama and his links to Nazis – This video comes up on the 4th page of results for “dalai lama” searches. 6. Who is Dorje Shugden? – This is a great video that has received a lot of negative ratings. 7. Dudjom Rinpoche and the Dalai Lama – This video comes up 3rd for search results for “dudjom rinpoche” and it would come up first if the ratings were improved. 8. Professor Samdhong Rinpoche Caught Lying by Al Jazeera – This video comes up 12th for “samdhong rinpoche”, but it should come up first, because it has had more views than all of the other “samdhong” videos. 9. The Dalai Lama’s Advice Regarding Dorje Shugden – This video has had only 7 likes and 4 dislikes which prevents it from getting many views. 10. The Dalai Lama and Guru Devotion – Another great video that has received a lot of negative ratings. Recently declassified US State Department cables reveal the workings of the Dalai Lama and his inner circle. The Dalai Lama Cables: Follow the Money Part 1 and Part 2 have been posted on the Western Shugden Society website. Part 1 reveals how despite having tens of millions of dollars worth of gold stored in banks in Calcutta, the Dalai Lama successfully pleaded poverty to the United States government and secured a tax-free hand out of $180,000 per annum from 1959 onwards. Part 2 reveals that in addition to receiving money from the CIA, the Dalai Lama had been negotiating with the Soviets for financial assistance. It also reveals that the US congress continues to financially support the Dalai Lama, and the CIA subsidy has been replaced by National Endowment for Democracy funding. This is an easy way to spread the truth about the Dalai Lama. 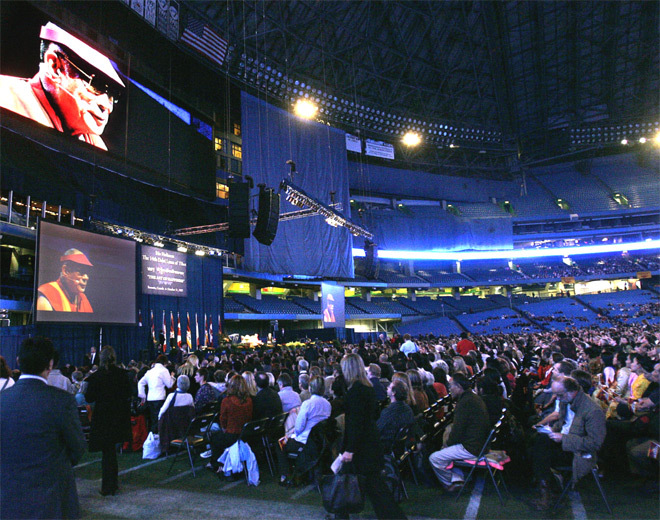 The Dalai Lama has more than one million followers on Twitter. So a lot of people must search for “Dalai Lama” on Twitter every day. The more followers Dalai Lama Truth gets the higher up on this page Dalai Lama Truth goes. Would you like to help spread the truth? Just go to the Dalai Lama Truth page and click follow. If you don’t have a Twitter account it only takes a couple of minutes to create one. 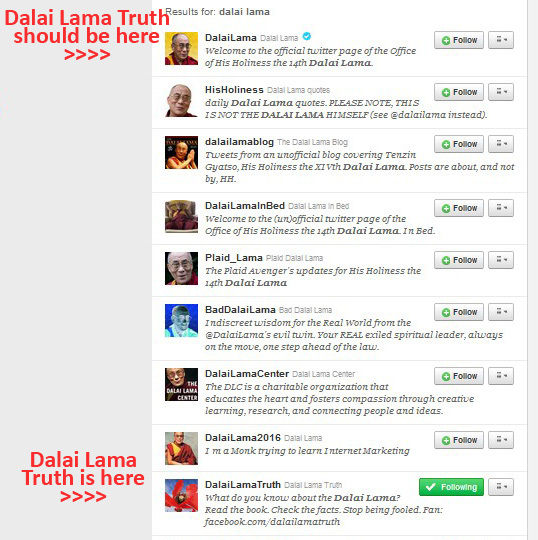 Another simple way to spread the truth is by retweeting Dalai Lama Truth tweets. Dalai Lama Truth also has a Facebook fan page. We are writing with regards to the recent news posting on December 24th 2010 on the web-site of Radio Free Asia in the Tibetan news section of the agency. The media clip that has been posted there broadcast the speech of the Prime Minister of Tibetan Government-in-Exile Samdong Rinpoche regarding the issue of worshipping Buddhist deity Shugden. In this speech Samdong Rinpoche calls Tibetans for fighting with Shugden followers, he even labels these people as “traitors” and “terrorists”. According to him, Shugden devotees are not be tolerated by other Tibetans who should not mingle with the followers of the deity, and stop any relations with them. Tibetan Service of RFA is well-known and quite popular in the Tibetan community in Exile, especially among the Tibetan community outside of Tibet and India as an independent source of news and information regarding the Tibetan affairs. The tensions that exist in the Tibetan society due to the Dharamsala policy on the issue that result in physical, emotional, mental and economic suffering of Shugden devotees, should be accounted for by the Tibetan service of RFA as well whose coverage contributes to such framing of the issue as well. Tibetan service of RFA should bear its share of responsibility, being the Fourth Estate. We, the group of the followers of Buddhist deity Dorjee Shugden, are very much upset by the news release of Tibetan service of RFA. Posting audio clip with the speech of the representative of the Tibetan Government-in-Exile without giving any comment and critical evaluation of such a policy and official viewpoint of Tibetan Government-in-Exile that conducts the policy of intolerance towards a community of people that has different religious views than the head of the Tibetan Government-in-Excile. It is hard to believe that Tibetan service of RFA is posting the news release without giving any comment as a media that operates in the free country and whose mission is to provide news to the countries whose governments prohibit access to a free press. By giving the floor only to the official, “Dharamsala” information on the issue of Shugden, means supporting the policy of discrimination based on the religion and failure to adhere to its mission and principles of free press. By submitting this message we truly believe that opinions other than those of official Dharamsala will be published on the web-site of the service as well. Parts 2 and 3 of a series of articles on the Western Shugden Society website have been posted in the photos section of the site. Click on the links below to read the full articles. Having been sent to the army, these children were then sent into war with the Dalai Lama’s consent. 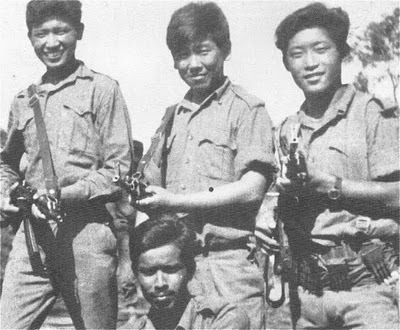 In the 1971 war in East Pakistan,190 of these Tibetan ‘soldiers’ were injured and 56 were killed. Clearly, Establishment 22 is the Dalai Lama’s secret army, supplied with fresh recruits from the Tibetan orphans as revealed in the Wikileaks cables.